Innovative Healing Systems helps harness the power of a web-based data and outcome tracking system available to all Innovative Healing Systems programs. 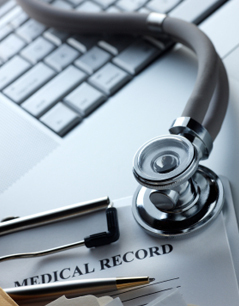 In addition to supporting accurate billing and coding, the Electronic Health Record tracks the clinical outcomes of wound care patients, providing a full range of statistical and diagnosis specific information. The data base system generates marketing, benchmarking, demographic, and financial reports to support clinical and financial benefit analysis.